Free GES Water Legionella Seminar. There will be a Buffet available at lunch time and Drinks available through out the Seminar. 9.30 Registration / Welcome serving of tea, coffee, biscuits, orange juice and water. 10.00 Welcome / Introduction to GES-Water, our history and what makes us stand out. 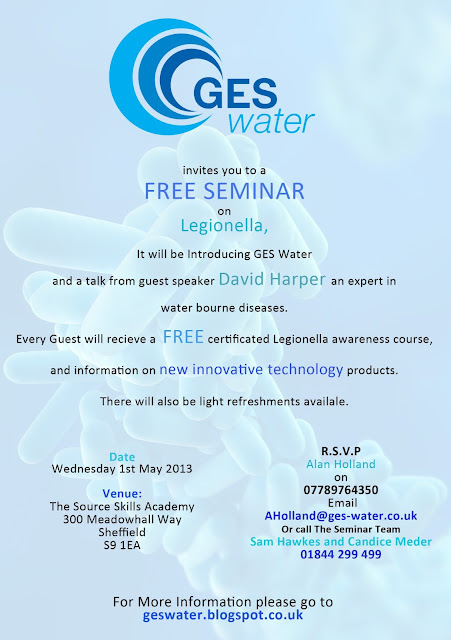 10.30 Guest speaker David Harper will talk about Legionella and the HSE; what has been happening in the industry, what the HSE's focal points have been. 12.00 Break out session: Group session tasked at looking at ACoP L8 with a discussion on findings. 15.30 Utilising Technology to demonstrate control of your water systems. Product demonstrations and case studies. David Harper is now one of the leading experts in the field of Legionella, water borne contamination prevention and emergency response. Also known as the “The Red Adair of the Bug Busters”. Investigation into outbreaks of water borne diseases. Identification works required to achieve Acop L8 compliance including engineering recommendations. On site risk assessment with full written reports. Training: Lectures, Seminars, Workshops and keynote speaker. Legionella is a pathogenic Gram negative bacterium. It is the causative agent of legionellosis including Legionnaires' disease which is a potentiall fatal form of pneumonia which can affect anybody, but which principally affects those who are susceptible because of age, illness, immunosuppression, smoking etc. Legionella bacteria can also cause less serious illness which are not fatal or permanently debilitating. 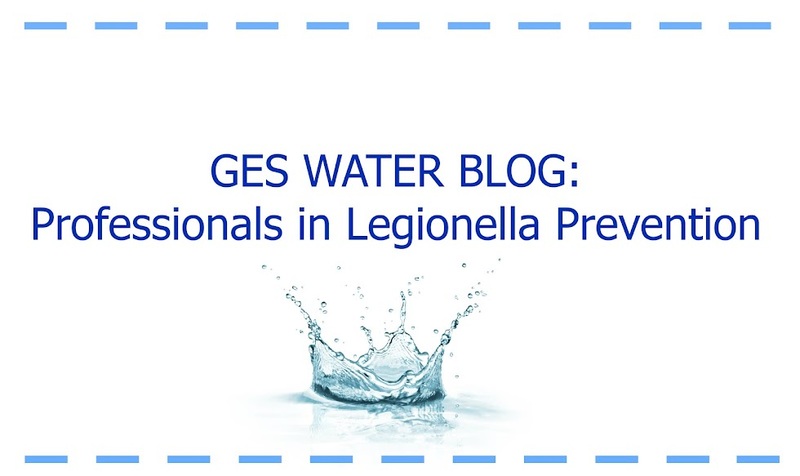 Legionella is common with at least 50 species and 70 serogroups identified and are often encountered in environmental sources which may eventually colonise manufactured water systems and be found in cooling tower systems, hot and cold water systems and other plant which use or store water. Leave at Junction 34 and approach traffic island in the right hand lane. 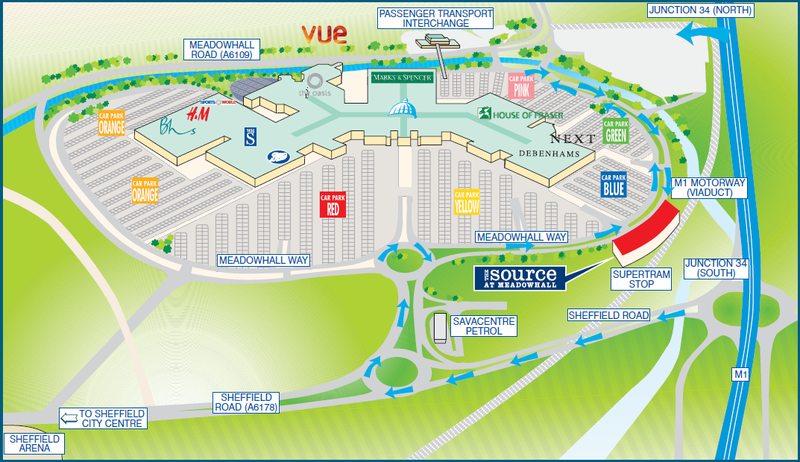 Take the 4th exit off the island (heading under the M1) and follow signs for Sheffield City Centre (A6109). 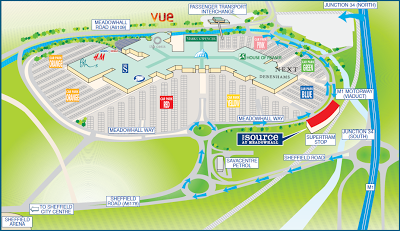 this is the ring road around Meadowhall and runs parallel to the viaduct (on your left). follow the signs to the Blue Car Park, (turning right over the dual carriageway). There is a pedestrian crossing leading directly across the road to The Source. Leave at Junction 34, taking the left hand lane. take the 3rd exit onto Meadowhall Way. your right - turn immediately left and follow the signs for the Blue Car Park. leading onto the A6109 (M1 North) Brightside Lane. Continue for approximately 21/2 miles. but continue straight on, remaining on the A6109. proceed under a footbridge leading to the Passenger Transport Interchange. next set of traffic lights. So we can send you a booking form and log any dietary requirements. Are you looking to work for an exceptional company? 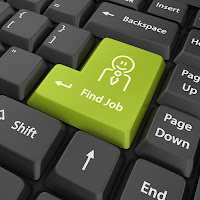 We are looking for individuals who want to work with a dynamic, progressive water treatment and hygiene company in our Northern Office in Rotherham, S63 9BL. We are committed to equal opportunities and we welcome applicants from all communities. Generate new business through various methods e.g. : Cold calling, Mail Shots, Referrals. Respond to inbound sales enquiries including building relationships, initial scoping, writing proposals, attending & preparing pitches, and contracting won work Identify key prospects in partnership with the Northern Area Manager. Develop relationships with “cold” clients with a view to securing sales appointments for self and other team members. This will include some cold calling, Support the Northern Area Manager to identify new markets, prospects and opportunities. Develop and generate upgrade business from existing accounts. Completion of PPQ and Tender documents. Liaise with service team, Operations Manager, Logistics Department to ensure all works completed to highest standards. The ability to work well under pressure, with drive and determination to achieve agreed goals and withstand rejection. Personal resilience and the ability to deal with feedback in a constructive manner Excellent communication skills, both verbal and written; ideally with experience of developing persuasive proposals. Experience of building relationships with clients over the phone and in person. The ability to manage multiple projects to agreed time frames. Confidence in using the telephone to introduce GES Water products and services to prospective clients. Proficient in managing and prioritising work loads. Desire to provide excellent customer service. Proficient in the use of MS Office. What Else do GES Water do? 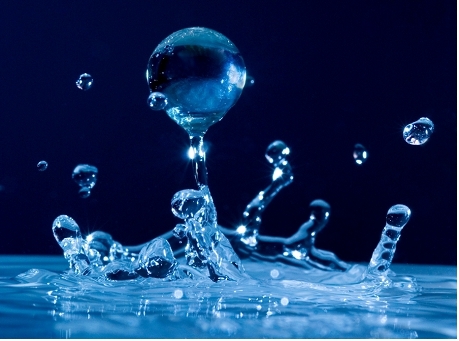 GES Water also work along side GES Technology http://gestechnology.blogspot.co.uk They can be found installing new water technology and helping you to be Eco Friendly. Graphical representation of your air quality. These factors can all result in increased absenteeism. Human - Skin, throat & faecal bacteria, body oils, cosmetics, ammonia, & nitrogenous matter from sweat & urine, dirt, food, saliva & open infections. 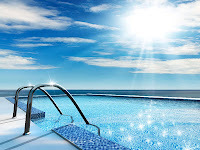 Environmental - Source water quality, physical & chemical composition of pool water, air & water temperatures, air quality & pollution, algae & fungi, gases formed from chemical reactions, humidity, sunlight & evaporation. GES Ltd. use the latest air monitoring equipment which, after a specified monitoring period, can produce graphs detailing the results. This particular graph below, shows results for relative humidity, temperature, carbon dioxide and aerosols over a 24 hour monitoring period. Poor air quality can produce adverse health effects such as: sore throats, dry eyes, headaches, dizziness, nausea, runny nose, throat irritation and also effects the heart and lungs. Are your standards high enough? Swimming in pool water should be a healthy exercise. 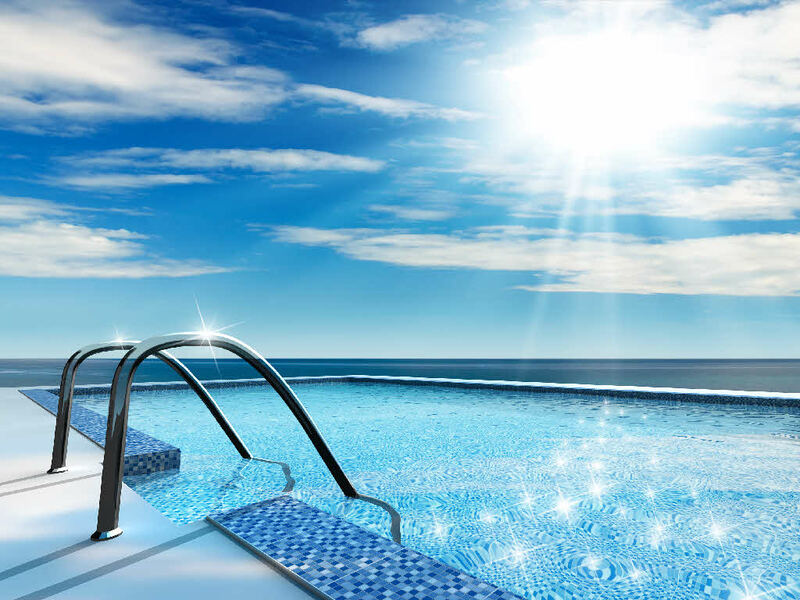 A clear, sparkling swimming pool without unpleasant smell or taste is the right of every swimmer and should be the objective of every manager and pool operator. Achieving this in practice can be fraught with difficulty. A multitude of physical, chemical and bacteriological states change constantly in a busy swimming pool. Our Risk Assessment division is staffed by assessors all of which are City and Guilds qualified. 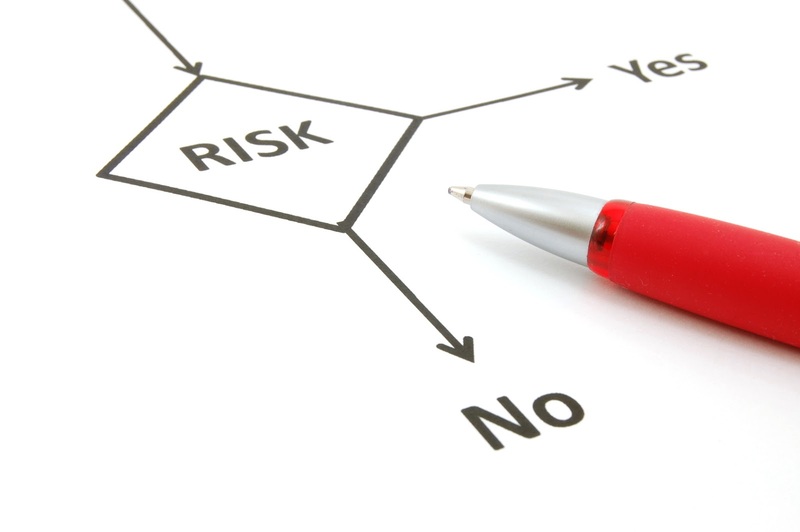 Our Risk Assessments are thorough and fully compliant with current legislation. These can be made available in hard copy, on line or in pdf format. Our detailed schematics are completed by a draftsman on autoCAD. The high standard to which we complete our risk assessments gives our clients confidence in achieving their legal obligations. We provide trained and experienced personnel to carry out all the measures necessary to comply with the Approved Code of Practice. We can supply Chemicals, Softeners, Equipment Installation, Monitoring, Servicing, Cleaning and Pre-treatment Plant. Clean & chlorinate cooling towers, laboratory analysis and continuous monitoring. Maintain site log books and review risk assessments regularly. Scale - maintain heat transfer efficiency, reduce the risk of failure, manage maintenance costs, reduce production of scale and minimise business losses. Corrosion - control corrosion to maintain operation of paint and equipment, return on investment. Corrosion is a common problem in water storage tanks. Biofouling - maintain heat transfer efficiency and control corrosion. Suspended Solids - control to reduce the risk of system failure.